My Amazeing Journey: Happy Easter! 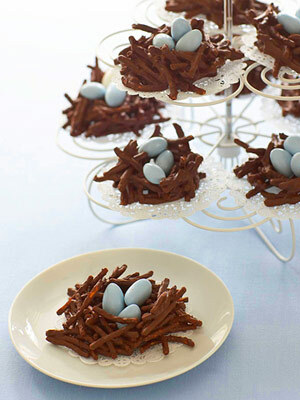 I hope you and your family enjoy a bright and sunny Easter Day with some yummy Easter treats! Amy thanks for the wonderful post and reminder of what Easter is about. Take care and just remember next easter your Molly will be hear. What a blessing it will be! You do know that the word "amazing" does not have an "e" in it, I hope.